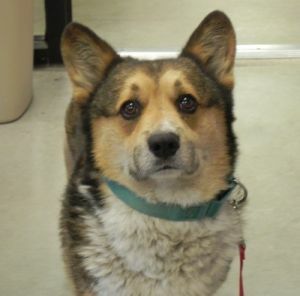 The Humane Society of North Iowa, HSNI.org, has a male corgi listed in their adoptable dogs. This is a no kill shelter. He was found as a stray and has been in two homes since then. If you lost this guy, take a look. You can go to HSNI.org, click on adoptable animals and then choose dogs. He was taken in July 3 so is near the bottom of the list. I hope this the right one???? He's sooooo handsome! Yes, he is the one. I haven't checked lately to see if he is still there.